Kansas City also called as ?City of Fountains? is the largest city in Missouri . With its growing population, it is the 37th largest populated city in the US. This modern city with renowned architecture, is also referred as ?Heart of America?. 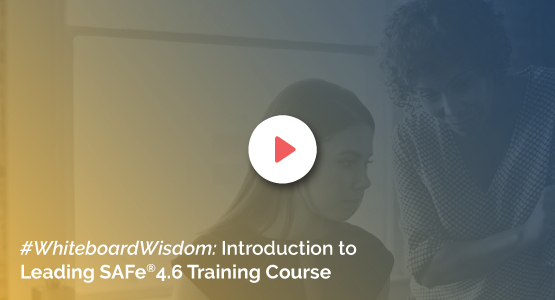 To overcome workforce barriers, KnowledgeHut academy presents Leading SAFe 4.5 course in this sixth largest city in the Midwest. For all the working professionals who can?t fritter away time, Leading SAFe 4.5 training in Kansas is a two days' workshop that empowers you to identify roles and structures required to scale Agile to the program level. Build an Agile portfolio and understand the SAFe principles smoothly with KnowledgeHut's coaching. To make it more convenient, there are highly qualified trainers and well-equipped free materials provided. On the completion of the two days' Leading SAFe 4.5 workshop you can claim 16 PDU?s and 16 SEU?s. Build your personal profile with a certificate from Leading SAFe 4.5 as an SAFe Agilist and execute values at an enterprise level. There are also group discounts provided for classroom training. Get yourself introduced to the advanced Leading SAFe 4.5 sessions, acquire knowledge and make huge difference in the organisations. You can also register for Leading SAFe 4.5 online courses.